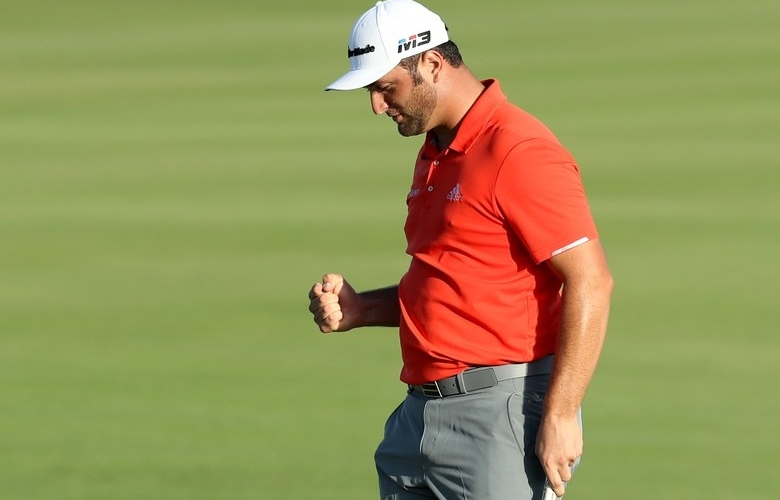 Jon Rahm of Spain celebrates after winning the Hero World Challenge at Albany, Bahamas on December 02, 2018 in Nassau, Bahamas. Exhibiting the kind of long-ball efficiency that dominates the current pro golf landscape, Rahm fired a bogey-free 7-under 65 to coast to his third win of the year — but his first since the Open de Espana on the European Tour in April. On a breezy afternoon, Rahm, 24, was his own hurricane, blowing away the other 17 men in the field with a 20-under 268 total in his first appearance in the event. It was the kind of performance that has largely gone missing from Rahm for much of the year. “That Sunday with Tiger is still most emotional and most important moment of my golf career,” Rahm said, recalling his 2 and 1 win over Woods. 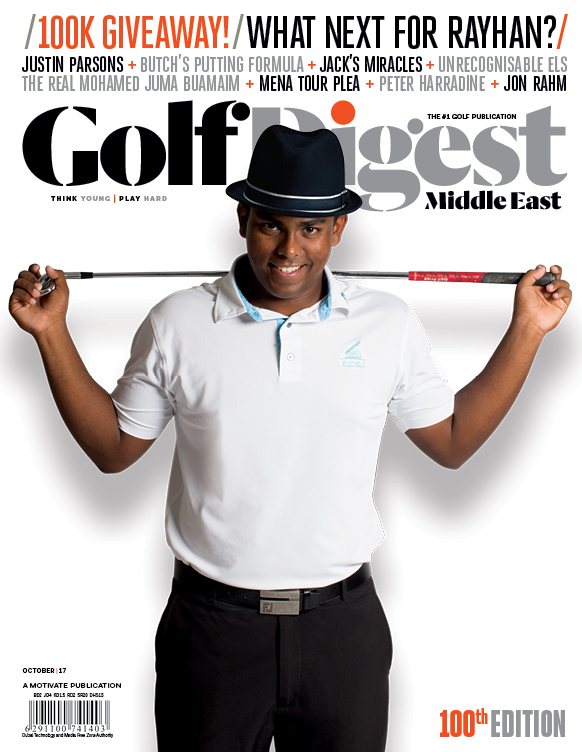 “I pretty much started crying when I was shaking his hand because that meant so much to me to play against Tiger. A couple months later, to win his event, it’s really special.